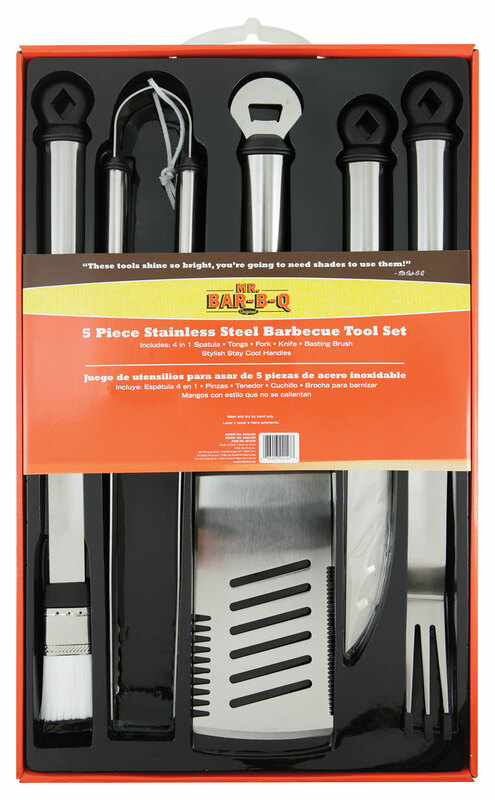 Barbecue Tool Sets - Engineering Sciences & Technology Inc.
For any level of chef, we have barbecue tool sets from A to Z. These sets are all in one, stainless steel, have non-heat transferring handles and anything you can imagine. Check them out and decide which set appeals to your discerning tastes. All are high quality and we like sending these as gifts. 5 PC OVAL STAINLESS STEEL TOOL SET Includes: Spatula, Fork, Tongs, Knife & Basting Brush (Patented) This stainless steel BBQ tool set is designed for years of use. 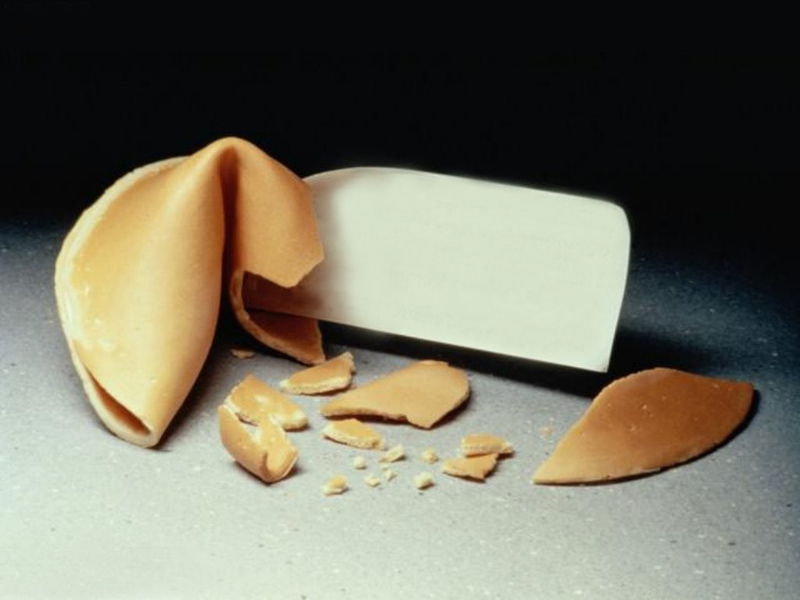 Looks great, works well, and is sturdy in its construction. Set Includes: 1) 4-in-1 spatula 2) Tongs 3) Fork 4) Chef's Knife 5) Basting brush 6) Stylish stay cool handles 7) Stainless steel construction 8) Dishwasher safe. 9) Available Today !!! 3 PC SURE GRIP NON-STICK NESTED TOOL SET Includes: Spatula, Fork & Tongs(Patented) This Mr. Bar-B-Q 3-Piece Sure Grip Non-Stick Tool Set; Spatula/ Tongs/ Fork is designed for long-lasting use, this 3-piece barbecue tool set includes one spatula, one pair of tongs, and one fork. Genuine rosewood stain gives this set a beautiful, rugged appeal. Patented rubber-grip handles provide a secure grip and keep your hands safe from the flames. 4-in-1 spatula cuts, tenderizes, flips, and opens bottles. 3 PC STAINLESS STEEL NESTED TOOL SET Includes: 4-in-1 Spatula, Tongs, & Fork Set includes a four-in-one spatula with bottle opener, tenderizer and serrated edge for cutting; meat fork and tongs. Mirror-polished stainless steel construction for durability. Stay-cool wood handles with leather hanging loops. Each tool is 15" to 16" long. 3 PC PLASTIC FINGER GRIP NESTED TOOL SET Includes: 4-in-1 Spatula, Fork, & Tongs Mr. Bar-b-q, inc. 02465xnst plastic finger grip 3-piece tool set is brand new. 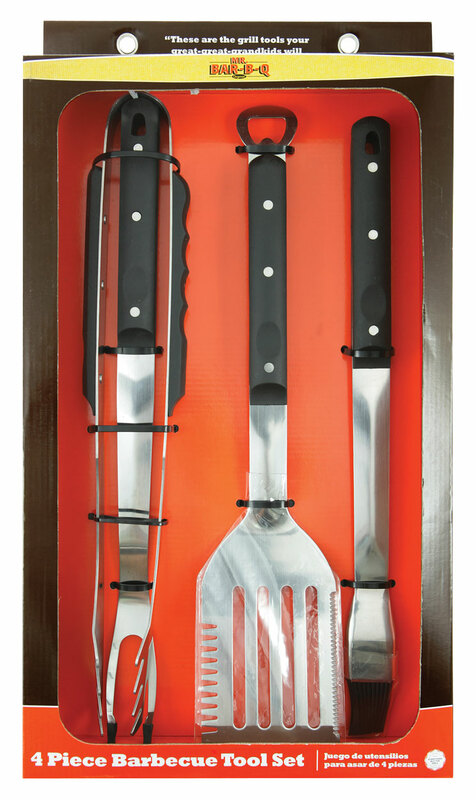 This is a 3-piece nested tool set consisting of a 4 in 1 spatula, fork, tongs, unique patented plastic finger grip handle, non-slip professionally balanced handle, stainless steel construction, patented plastic finger grip 3-piece tool set. 4 PC COMFORT GRIP TOOL SET Includes: 4-in-1 Spatula, Fork, Tongs, & Silicone Basting Brush Bar-b-q 02587x 4-piece comfort grip tool set. This set includes: 4-in-1 spatula, tongs, fork, and silicone basting brush-unique patented stainless steel construction-comfort grip handles-set includes: tongs, fork, 4-in-1 spatula, and silicone basting brush. 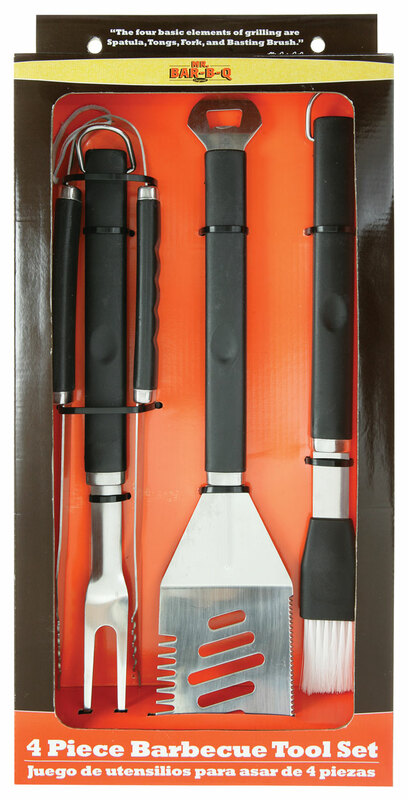 4 PC SKYLINE SERIES TOOL SET- Spatula, Fork, Tong, Silicone BBQ Grilling Set. Blue Rhino Skyline Series 4 Piece Stainless Steel Tool Set - Spatula, Fork, Tong, Silicone Basting Brush. Sleek, comfortable and classic, our newest BBQ tool set is designed with the top grill chef in mind. 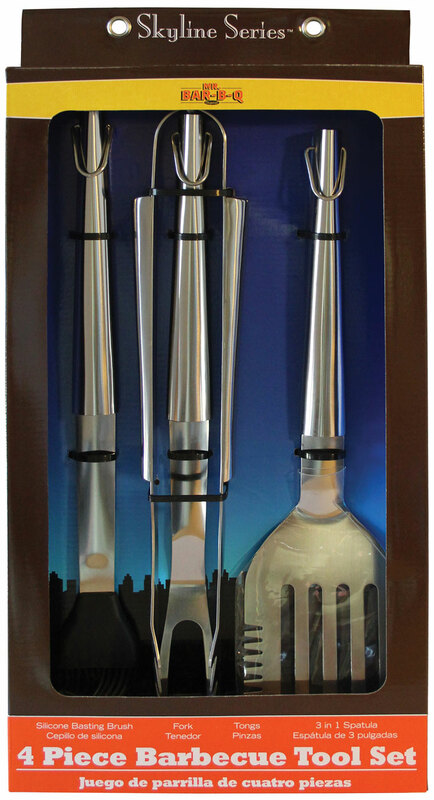 Part of the popular Skyline Series - 4 Piece Stainless Steel Tool Set includes 3-in-1 Spatula, Fork, Tong, & Silicone Basting Brush. With its durable stainless steel handles, our tools have a high quality polished classic finished. 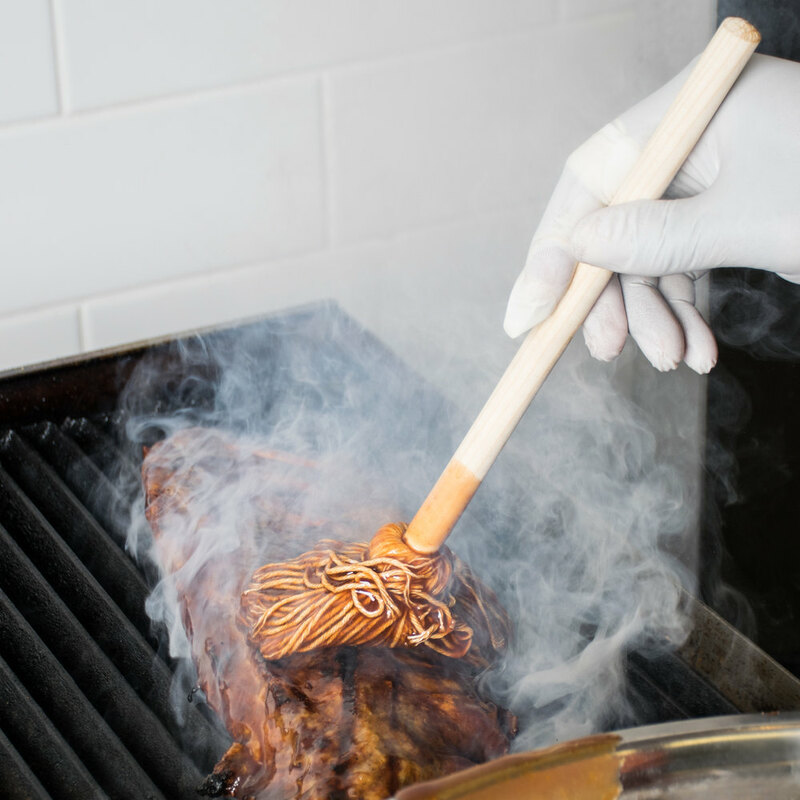 This grilling tool set includes everything you need for a successful backyard barbecue.